 The Feldenkrais Method is for anyone who wants to reconnect with their natural abilities to move, think and feel. Learning to move with less effort makes daily life easier. Because the Feldenkrais Method focuses on the relationship between movement and thought, increased mental awareness and creativity accompany physical improvements. Everyone can benefit from the Feldenkrais Method. We improve our well being when we learn to fully use ourselves. Our intelligence depends upon the opportunity we take to experience and learn on our own. This self-learning leads to full, dynamic living. Ordinarily, we learn just enough to function. For example, we learn to use our hands well enough to eat, our legs well enough to walk. Our abilities to function with a greater range of ease and skill, however, remain to be developed. The Feldenkrais Method teaches—through movement—how we can improve our capabilities to function in our daily lives. In 1990, Joe had reached a 7-year peak of seeing how traditional exercise for strength and conditioning often did not alter the habitual and traumatic organization of movement in his clients. Looking for another way, he attended a 5-day conference on the Feldenrkrais method. This not only allowed him to feel the power of the method to shift his own body out of his injury-shaped movements, but the light-bulb went off and he knew this was what he was looking for to help others more effectively heal and recover function. Joe eventually attended the 4-year certification training in the Feldenkrais method, completing in 1997 through the Reese Movement Insitute sponsored by West Virgina University’s PT program. Karel received her training though Jeremy Krauss’s training, in Clarkston, MI, and her 4-year program was completed in June of 2009. FOUNDER: MOSHE FELDENKRAIS — 1904-1984 — a physicist, mathematician, black belt in Judo, who learned from his own injuries how to recover function and ease, via a method that focused on learning and exploration through movement. See more about Feldenkrais and the method in our article & video links under Resources. A. AWARENESS THROUGH MOVEMENT R LESSONS: verbally directed movement sequences presented to groups or individuals, for the purpose of enhancing awareness of habitual ways of organizing one’s self and one’s movement, and exploring various alternate ways of performing a particular action, to expand one’s options and freedom of choice. B. FUNCTIONAL INTEGRATION R LESSONS is a hands-on form of tactile & kinesthetic communication, tailored to the individual’s unique configuration, facilitating awareness and options for organizing both body and behavior with more ease and efficiency. 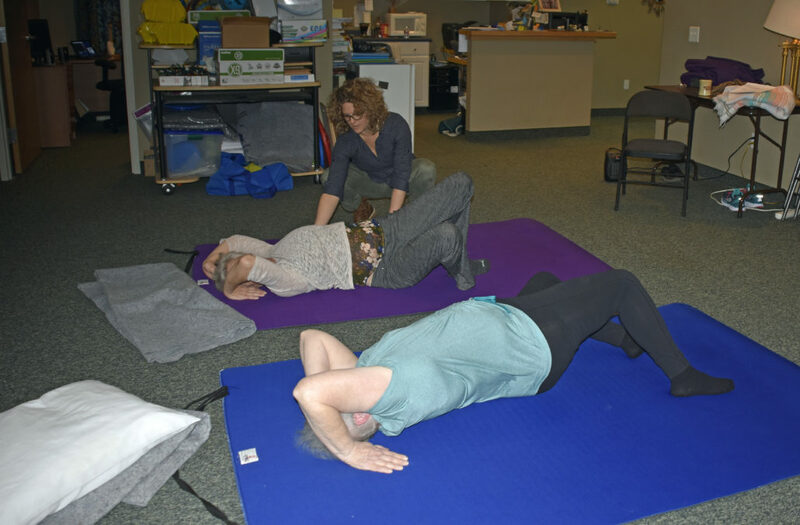 Sound Body, Sound Brain: Somatic Education Center is and has been a leader in the West Michigan area for training and teaching how the Feldenkrais method can impact health and wellness through movement. We hold classes for Awareness through Movement for clients and over half our clients come seeking this unique form of intervention and education for better health.  We sponsor the monthly Feldenkrais Study Group for Feldenkrais practitioners throughout the West Michigan area to promote the message and quality of the work far and wide. Feldenkrais method can help with flexibility. Feldenkrais method can help with body awareness. Feldenkrais method can help with muscle strength.